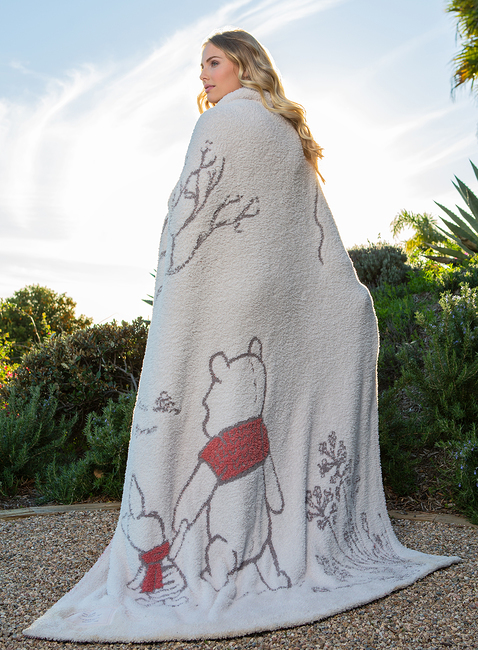 Get cozy with our nostalgic Disney Winnie the Pooh Throw. 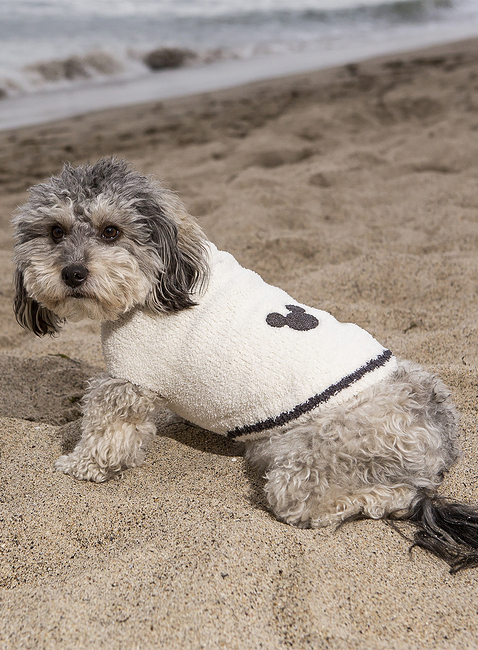 This iconic scene is created with a luxurious double-layered jacquard knit. 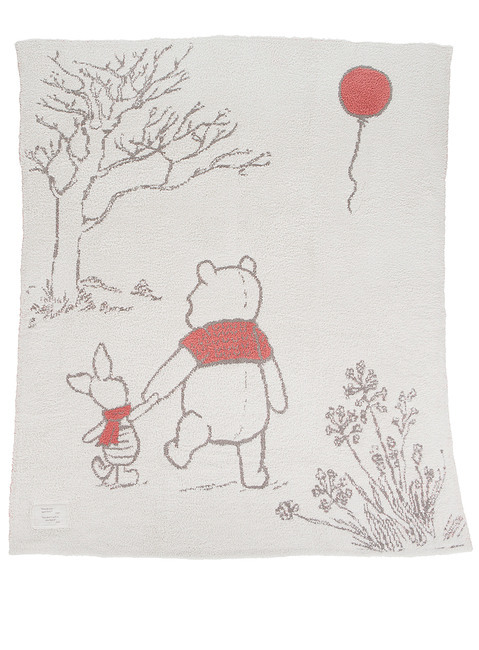 Designed with vintage colors and washed canvas patch imprinted with memorable Disney Winnie the Pooh quote, “How do you spell love?” – Piglet “You don’t spell it, you feel it.” – Pooh”. Machine wash cold with mild detergent. Gentle cycle. Do not use bleach or fabric softener. 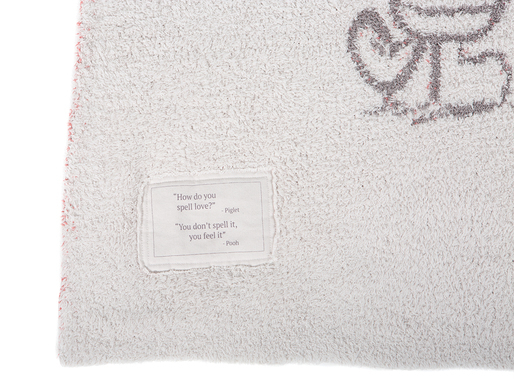 If needed, tumble dry on Air Fluff or lowest dryer setting, with no dryer sheets. WE DO NOT RECOMMEND THE USE OF FABRIC SOFTENERS. THEY CAN ALTER THE LOOK AND FEEL OF OUR FABRIC. This is the nicest blanket I've ever used! I received this cozy blanket as a birthday gift. My daughter knows I love ALL THINGS BAREFOOT DREAMS, but this is the largest, warmest, and coziest one ever! 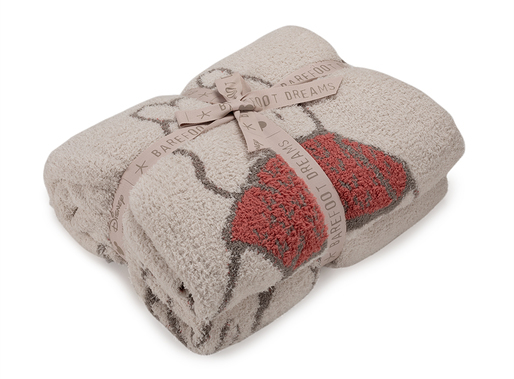 I highly recommend this delightful blanket...NOT A THROW!